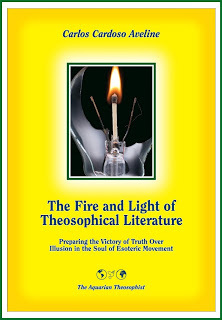 To be able to defend one’s teacher from slander and persecution is a high privilege for theosophists who have any real knowledge of esoteric philosophy and its ethical implications. The beneficial effects of such a defense should be identified and remembered. 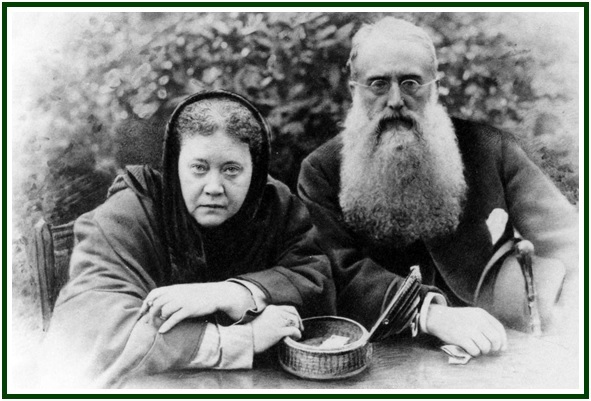 It is in a way a fortunate circumstance that since the 1880s theosophists have had a number of occasions to defend Helena P. Blavatsky from slanderers of various kinds. If the same theosophists were situated in different points in time, they would defend other sages. Whenever a teacher of universal wisdom is unjustly attacked, the Law of Karma creates an opportunity for his or her students to preserve the common source of learning and create good karma for themselves and for others. Through active solidarity, the learner enhances his magnetic link with the Messenger and with the Wisdom behind the Messenger. By omission, he has his link to the source either damaged or destroyed. The challenge is both individual and collective; entire societies may fail the test. An event in the early days of the theosophical movement illustrates the karmic consequences of failing to defend one’s Teacher. Life is probationary, and human loyalty takes place within conditions given by historical and karmic cycles. In the 21st century, the theosophical movement is getting to the third and best moment of its evolution so far, as the next Chapter attempts to show. “The Autobiography of Benjamin Franklin, The Journal of John Woolman, Fruits of Solitude, William Penn”, Harvard Classics, P.F. Collier & Son, New York, 1909, 416 pp., p. 402. “The Mahatma Letters”, Transcribed by A.T. Barker, T.U.P., Pasadena, California, see Letter LV, p. 322. A facsimile of these words is included at the opening of Part One in the present volume. “Old Diary Leaves”, H. S. Olcott, First Series, TPH, Adyar, 1974, 490 pp., see pp. 414-415. See also “Letters from the Masters of the Wisdom”, Second Series, TPH, 1973, p. 49. “Letters from the Masters of the Wisdom”, Second Series, transcribed by C. Jinarajadasa, Theosophical Publishing House, Adyar, Madras, India, 1973. See Letter 23, pp. 47-49. We did not find these passages in the versions of the “Dhammapada” that are presently available to us and to the public. 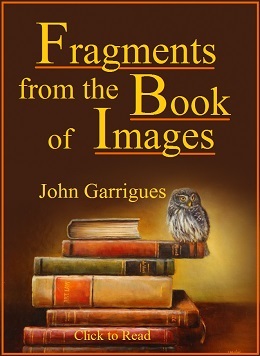 John Garrigues (1868-1944) in his article “How Far Away is H.P. Blavatsky?”, which can be found at our websites. 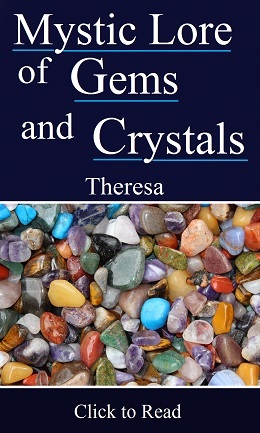 It was first published with no indication as to its author in “Theosophy” magazine, Los Angeles, May 1922 edition, pp.197-198.